Apple is looking to replace your wallet with a new mobile payments platform, and according to Recode it will get a big head start by signing up two of the biggest pharmacy stores in the country. 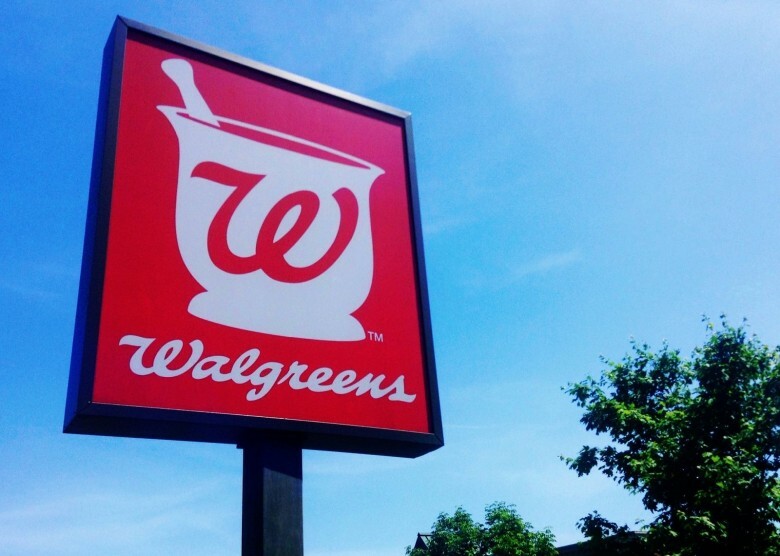 Walgreens and CVS are both partnering with Apple to be a part of its mobile payments platform that will be revealed next week, allowing customers to pay for items at the counter by whipping out their iPhone, or tapping an iWatch. CVS stores currently accept use a competing mobile payments platform called MCX, which is also used at Walmart and Target, but uses barcodes instead of NFC to make purchases in stores. Adding CVS and Walgreens locations to its mobile platform would give Apple another 15,000 retail locations customers could use EasyPay at, in addition to Nordstrom which is also rumored to be onboard. Apple has also been looking to partner with major banks for its mobile payments, and has managed to secure some huge savings on transaction fees ahead of next week’s event. Full details of the Apple’s plan to make your wallet obsolete will be revealed at a company event on Tuesday, September 9th, that will also include the announcements of the iPhone 6 and the iWatch.